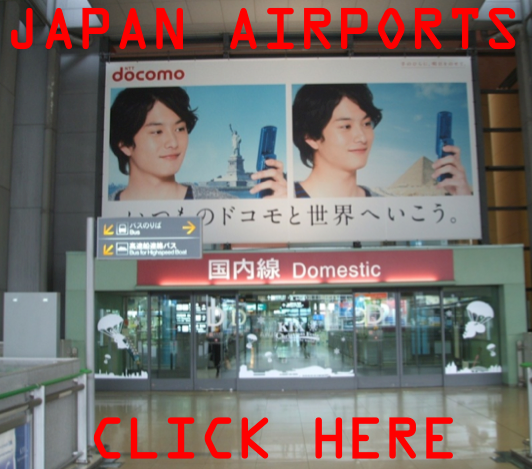 We specialize in out-of-home advertising, AKA OOH, for virtually all of Asia. We do the works- planning, buying, consulting, negotiating, creative and more -as an out of home advertising specialist should. If you are an agency or ad buyer for brands anywhere in the world, we deliver the asia market to you, we focus on catering to companies like you. Click on services in the menu for our capability. Our speed, OOH specialty and various language abilities is what distinguishes us from the rest for the Asia region in outdoor ad planning and buying services. Sovereign Ad has access to over 6700 media suppliers in Asia alone, reaching almost 10,000 globally spanning outdoor, TV, radio, print, alternative ad spaces and online.